In web design and web development, a lot of emphasis must be placed on the user experience. To guarantee this, the appearance of the website is of great importance as well as all the functionalities of all major website interfaces. 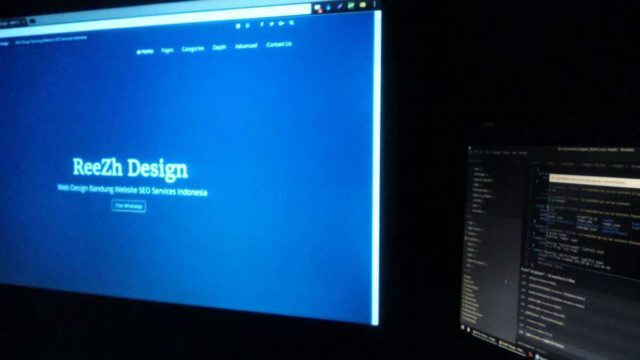 Website designers and developers must bear in mind that users are not well known for their patience.